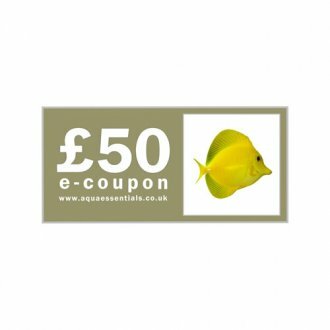 Are you looking for a present but just not sure what to get them? 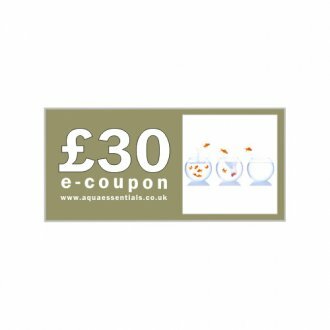 An e-Coupon is the perfect solution as it's quick and very modern! 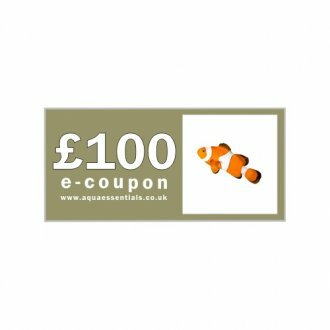 Redeamable only at aquaessentials.co.uk, these coupons are transmitted by electronic format to the person who purchases them. Once purchased, the amount you spend is added to your account as a credit where it can be forwarded onto a friend or relative (this option is found under your account settings once you log in). More information can be found by clicking on this link. 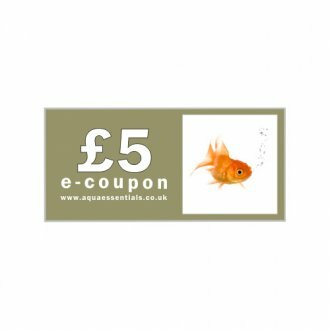 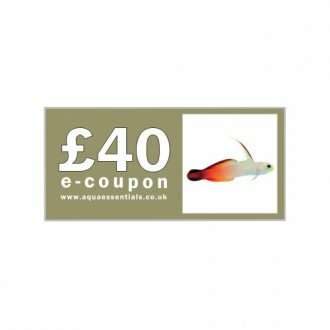 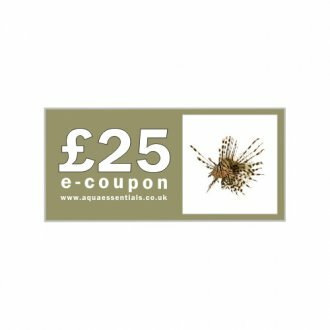 Alternatively (and a popular option) is obtain the code to this coupon (which we can provide if you email us) and then write that code into a card, with a little note that they can redeem their voucher at Aqua Essentials - this is a lovely touch and a surprise too. It's as simple as that and a great present for anyone who loves aquarium plants.